According to recent results from researchers at the University of Texas MD Anderson Cancer Center, there is a complex packaging and delivery system within the human body that has the capacity to influence whether or not a person will develop cancer. In the study “AF9 YEATS Domain Links Histone Acetylation to DOT1L-Mediated H3K79 Methylation”, published in Cell journal, Xiaobing Shi, Ph.D., assistant professor of epigenetics and molecular carcinogenesis at MD Anderson, and his team revealed a novel way of manipulating chromatin and histones, using a protein reader called YEATS. Histones are the main components of chromatin, an essential element for the stability of DNA. 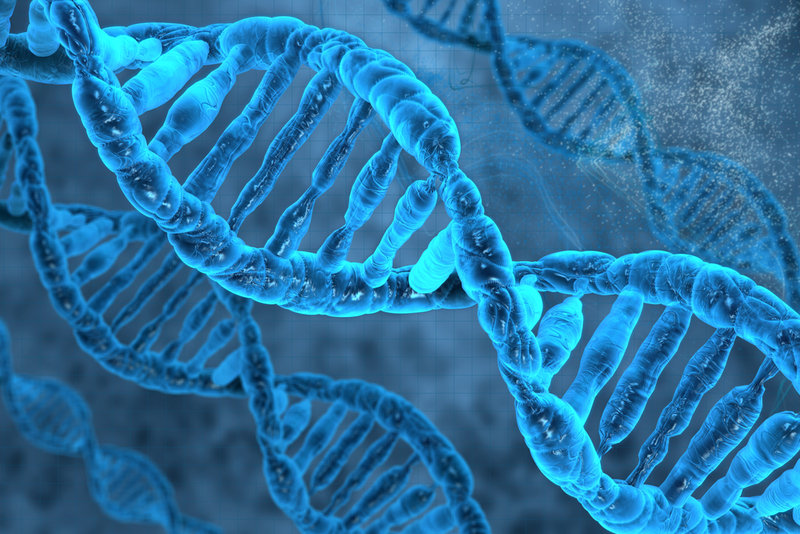 Chromatin errors lead to DNA damage that can ultimately result in cancer development. Protein readers, such as YEATS, can attach themselves to the tips of histones and regulate gene activation. “Our findings indicate the importance of the YEATS domains as potential therapeutic targets for the treatment of cancer,” Dr. Shi explained in an MD Anderson press release. The structures formed by DNA wrapped around histones are called nucleosomes, which are further packed into chromatin containing DNA, protein and RNA. Chromatin can allow DNA to become tighter and packed, so it can fit inside a cell and be protected from damage. This in turn guarantees a normal cellular division and gene expression. In order to preform correctly, histones need to undergo certain modifications, such as acetylation and methylation. The team of MD Anderson researchers included Hong Wen, Ph.D., Kaori Tanaka, Danni Peng, Qihuang Jin, Ph.D. and Sharon Dent, Ph.D., all of the department of epigenetics and molecular carcinogenesis. In addition to MD Anderson Cancer Center, Tsinghua University, Beijing and Baylor College of Medicine in Houston also participated in the research. The study was funded by the Cancer Prevention and Research Institute of Texas; the American Cancer Society; The National Basic Research Program of China the Program for New Century Excellent Talents in University; the MD Anderson Cancer Center Institutional Research Grant; and the Center for Cancer Epigenetics pilot grant.